Experienced industry professional Rich Rowley has been appointed as the managing director of the newly created Coda Audio UK. Rowley brings a wealth of technical and commercial expertise to the role gleaned from his 30-year career in audio. 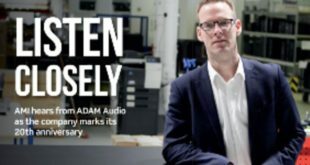 Coda Audio UK is a wholly owned subsidiary of the Coda Audio Group and Rowley’s task will be to build a team that can connect UK customers with the company’s products and technologies. Starting his career as an engineer to producer Trevor Horn, Rowley has assisted in the designing of many important products including BSS Audio’s Omnidrive, Varicurve and Soundweb platforms, as well as racking up an impressive list of sound design credits in EDM, theatre, touring and festivals. Rowley also has a commercial background involving the development and implementation of distribution channels and strategies for pro audio manufacturers across EMEA, product lifecycle management in loudspeaker manufacture and heading up project management teams in the rental sector. "The opportunity to take the reins in the UK of a brand that is truly moving the game forward was too good to miss,” said Rowley. 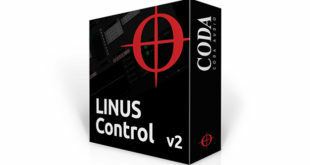 “Overall advancement in loudspeaker technology has been slow in recent years but Coda has bucked this trend and sets a new benchmark. For someone with my creative and commercial background this is a very exciting prospect – I believe I’ve joined a world class team that is actually defining the future of professional audio." 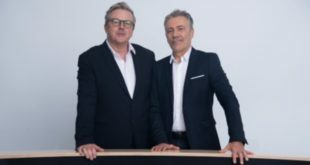 Paul Ward, sales and marketing director at Coda, is equally enthusiastic: "The recent establishment of Coda Audio USA and Coda Audio Deutschland has seen us bring on board some formidable talent and Rich without doubt fits that bill in the UK,” he remarked. 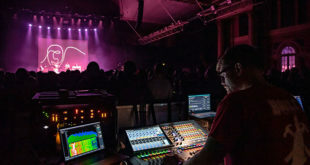 “His track record in the industry speaks for itself – as a sound designer he’s worked on projects such as Glastonbury’s Pyramid Stage and Fabric nightclub, so his grasp of the technology is indisputable. 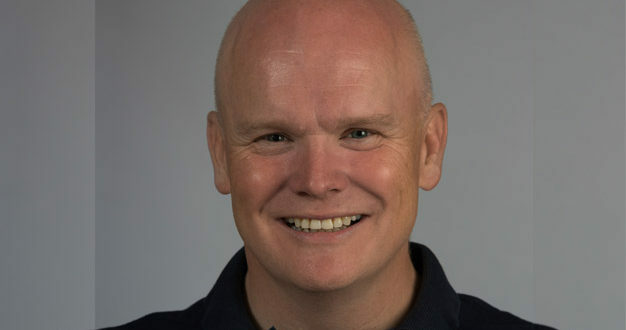 “Rich’s ability to build strong business relationships throughout his career has been the backbone of his extensive commercial success and we’re very pleased to have such a trusted and skilled practitioner leading our UK operation,” Ward added.